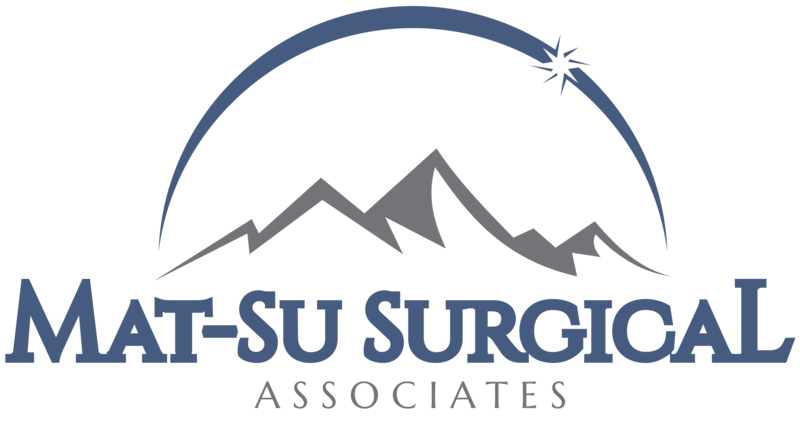 Meet Our Providers » Palmer General Surgeon | Mat-Su Surgical Associates, A.P.C. Zach Hartman, M.D. is no longer an employee of Mat-Su Surgical Associates. He has opened his own medical practice and is now ALASKA SURGICAL ASSOCIATES. He is still seeing patients in our office and we wish him the best in this new endeavor!